Happy Saturday, friends! I thought it would be fun to do a round-up of all the best articles about happiness that were published in the last week. Enjoy! In this article, Sharon Salzberg breaks down the key to workplace happiness. One of my favorite suggestions is to find ways to “break down the momentum” of the day. Read more here. The cutest and happiest kids you’ll ever see. You are guaranteed to smile while browsing through these photos. See them here. 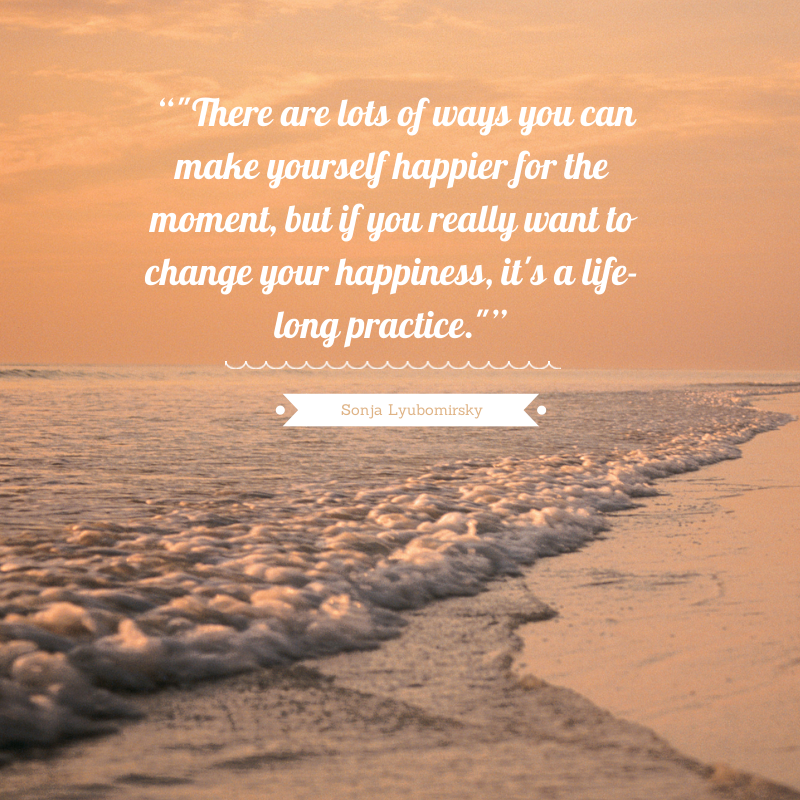 Sonja Lyubomirsky, Ph.D., a professor of psychology at the University of California Riverside, suggests simple things to do to increase your happiness. A few recommendations including smiling, expressing gratitude, and walking outside. Read more here. A new study found that while Americans tend to believe that material goods provide better value, buying “life experiences” actually makes Americans happier than buying material possessions. Read more here. A look inside Bhutan, where “Gross National Happiness is more important than “Gross National Product”. I especially enjoyed this excerpt from the article: “The concept is evident in the day-to-day life of the people, from the regular meditation and reflective gardening that’s built into the school curriculum, to the charming road signs that line the main roads. These run the gamut from encouraging (“Life is a journey! Complete it!”) to paternal (“This is a highway, not a runway!”). Even the graffiti is upbeat: In Thimpu, I read a white scrawl that read, ‘Life is not a race. '” Read more here. Have some happy news to share? Leave a comment below! P.S. 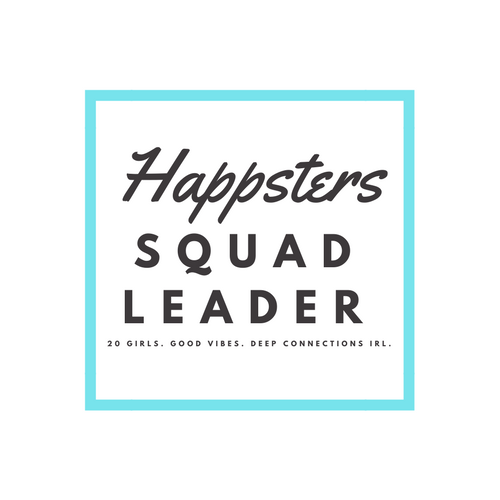 Get daily inspiration at http://www.instagram.com/happsters.